shop inside his garage in central Pennsylvania! serves as ​a "sweet spot." No two pieces will ever be identical. Yet every one is pure turkey. 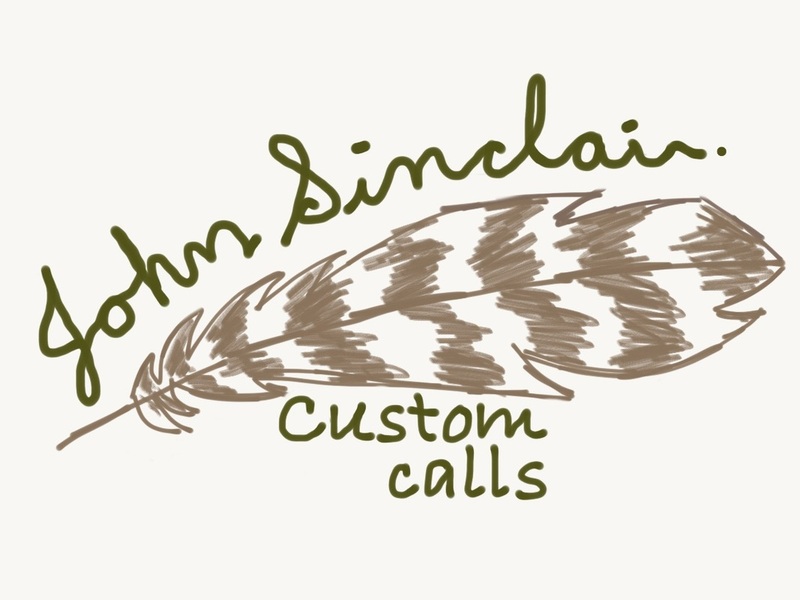 ​John specializes in helping you secure the right set of calls in your collection to provide the widest range of sounds to call in your bird.